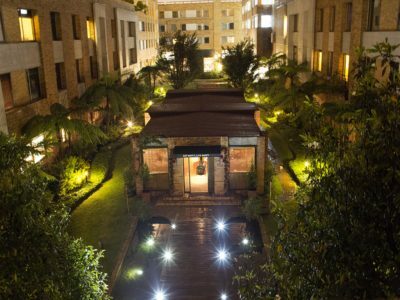 Parque Arauco S.A. (SSE: PARAUCO) (Bloomberg: PARAUCO:CI) announced that last month it completed the acquisition of the remaining 45% equity interest in Inversiones Inmobiliarias Arauco Alameda S.A.S (“IARA”), paying Grupo Bancolombia (“Bancolombia”) COP 222,489 million. 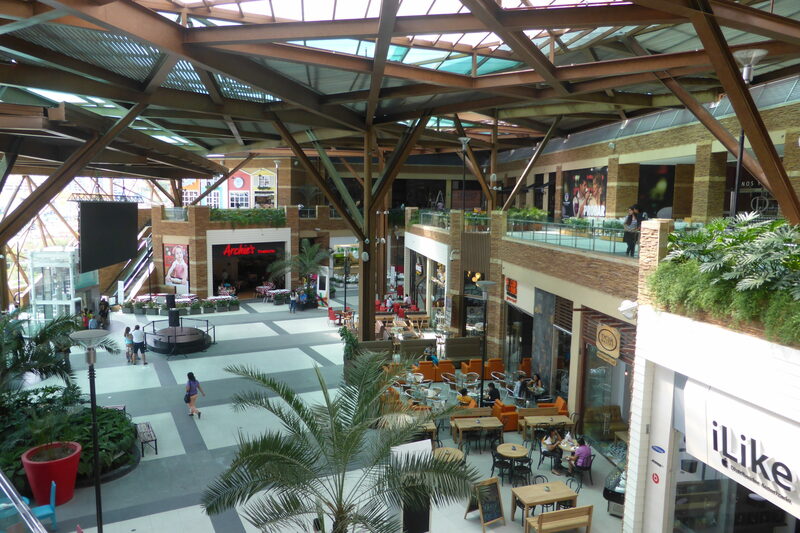 Parque Arauco S.A. now owns 100% of IARA through its fully owned subsidiary Parque Arauco Internacional S.A. (PAISA). With this transaction, PAISA acquires a 22.5% equity interest in IARA, from Banca de Inversión Bancolombia S.A., and a 22.5% equity interest in IARA, from Fondo de Capital Privado Fondo Inmobiliario Colombia. 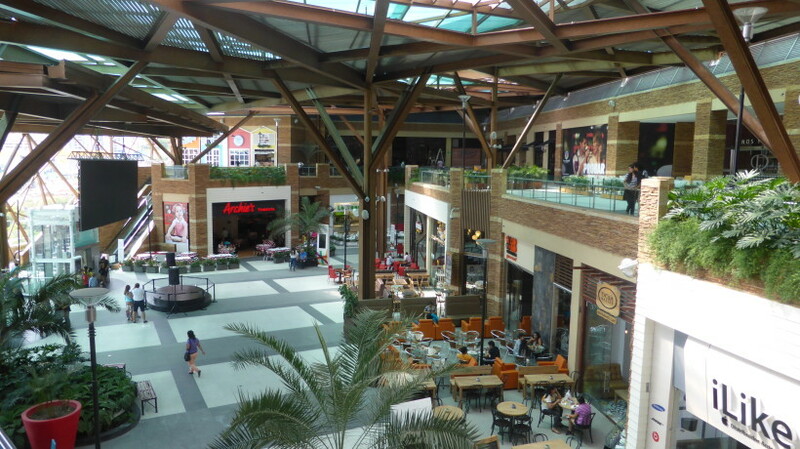 With this transaction, Parque Arauco S.A. acquires an additional 24.75% of Parque Arboleda, a regional shopping center in the city of Pereira, an additional 45% of Parque Caracolí, a regional shopping center in the city of Bucaramanga (pictured above), an additional 45% of Parque La Colina, a regional shopping center in the city of Bogotá which is expected to inaugurate during the first half of 2017, and an additional 45% of a 46,000 m2 land plot in the city of Valledupar. This acquisition allows Parque Arauco S.A. to control 55% of Parque Arboleda, 100% of Parque Caracolí, 100% of Parque La Colina, and 100% of Valledupar land plot, and further consolidate its interest in Colombia.